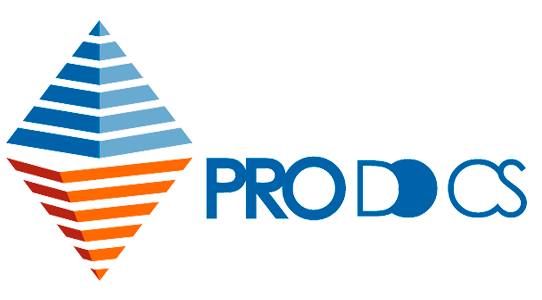 Since 1986, PRO.DO.C.S. has been present with several projects. These fellowships offer women the opportunities to take university studies in order to get a work placement and/or self-employment. 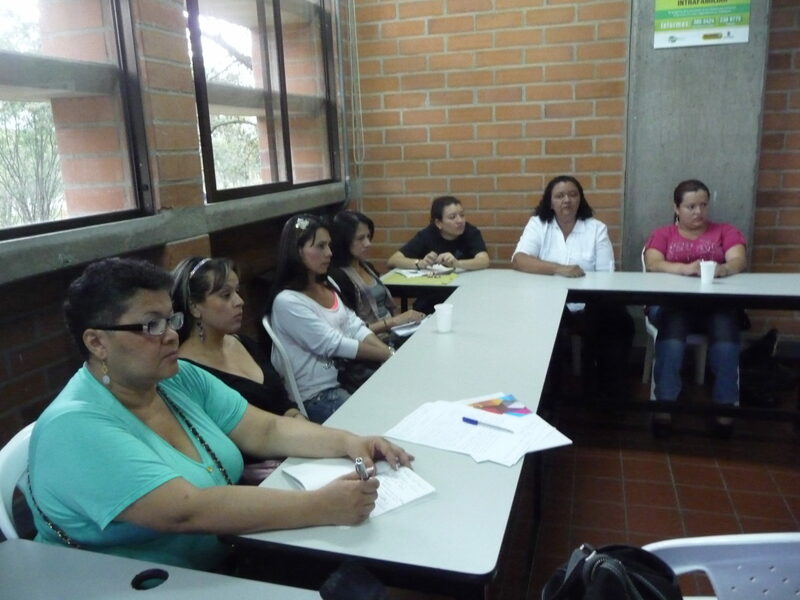 This program offered women the opportunities for work placement employee and/or self-employment with the technical training to work by creating micro-services with specific training and consultation. 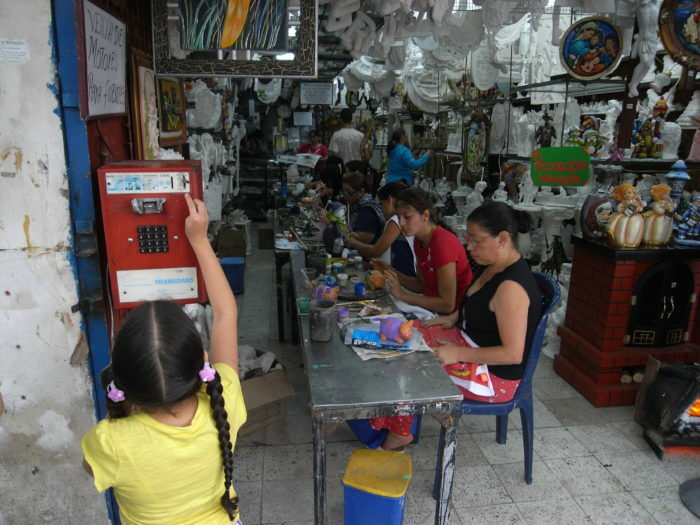 Among the 1.792 beneficiaries reached, 1.056 (59%) were trained for work in arts and crafts, of those 195 (18%) achieved a stable employee job placement. The other 736 (41%) received advice and support services in marketing for the creation of micro-enterprises, of those 206 (28%) were able to actually create a micro enterprise. 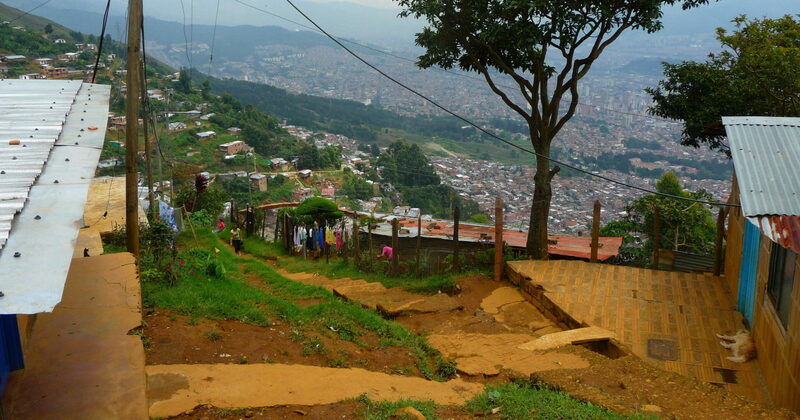 The project offered a complete answer to the needs of women engaged in prostitution in Medellin city by giving them the possibility to live in a dignified condition and to exercise their own human rights, thanks to a portfolio of basic services and opportunities to access to work and to micro-entrepreneurial forms. For its specific intervention in the sector of prostitution and human trafficking, it was considered a Start-up Project in the country, object of interest for several Municipalities and NGOs, as like IOM at an international level. 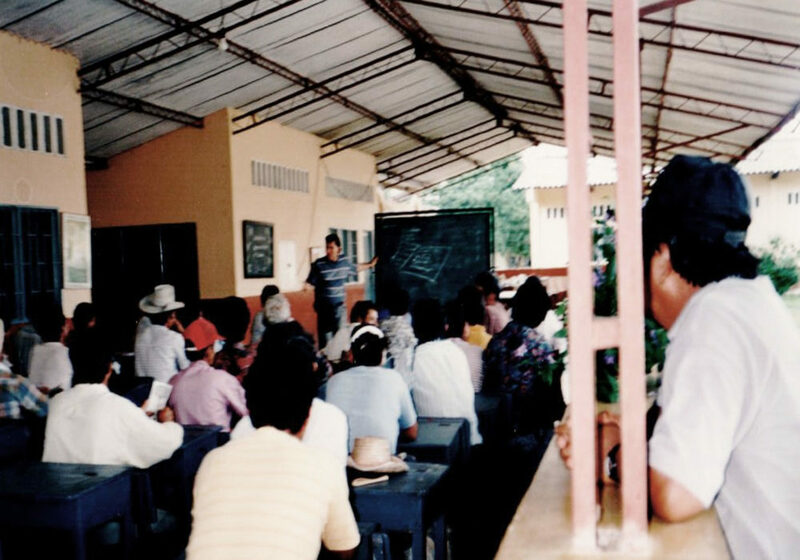 The sensitization about prostitution and trafficking provided the creation of a local supporting network composed by NGOs and academic institutions. Local counterpart was at the beginning the Municipality of Medellin, and afterwards the Corporaciòn Actuar Famiempresas and Espacios de Mujer. 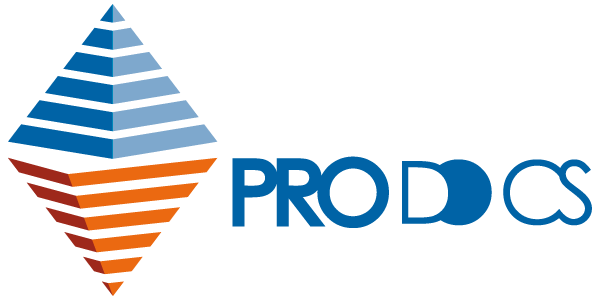 Together with the native communities living in the region, PRO.DO.C.S. concerned with technical training and organization of the agro-zootechnical production, according to traditional and eco compatible techniques. 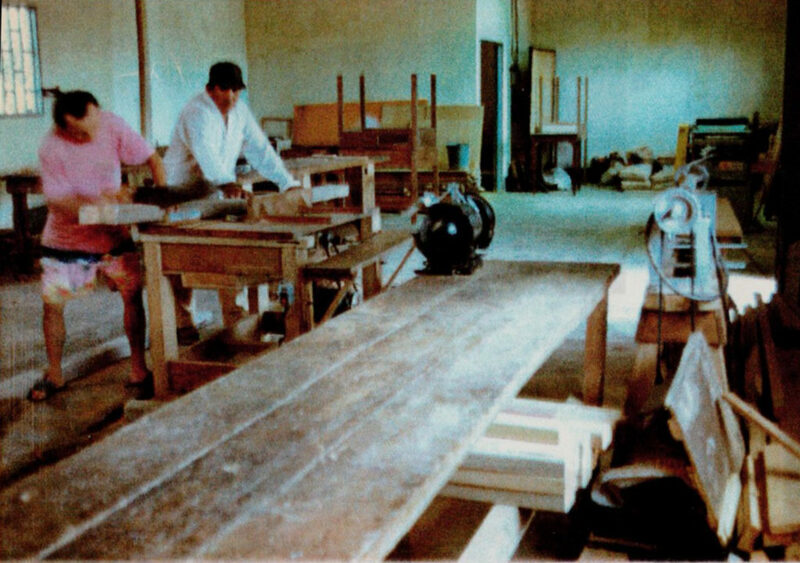 In support of a bilingual boarding school – Escuela Mama Bwe Reojaché – set up laboratories of carpentry, tailoring and computer, in order to favor the vocational training of the students and of recipient population. The center for agro-zootechnical training created meets the needs of training of the native population and qualified agronomists. The counterpart was the Apostolic Vicariate in Florencia. 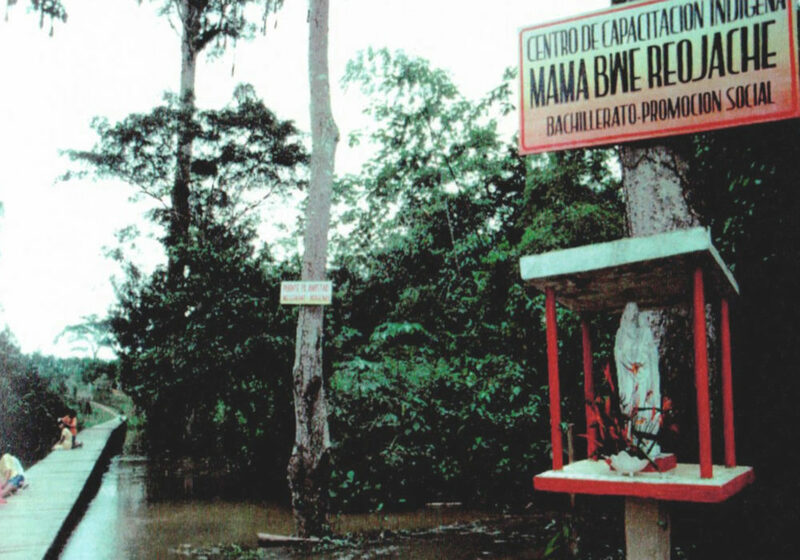 Project’s purpose was the creation of a manufacturing co-operative designed to product agro-industrial merchandise and to lend technical services, together with a group of 25 families evacuated from Armero after its destruction caused by the eruption of Volcano Ruiz. 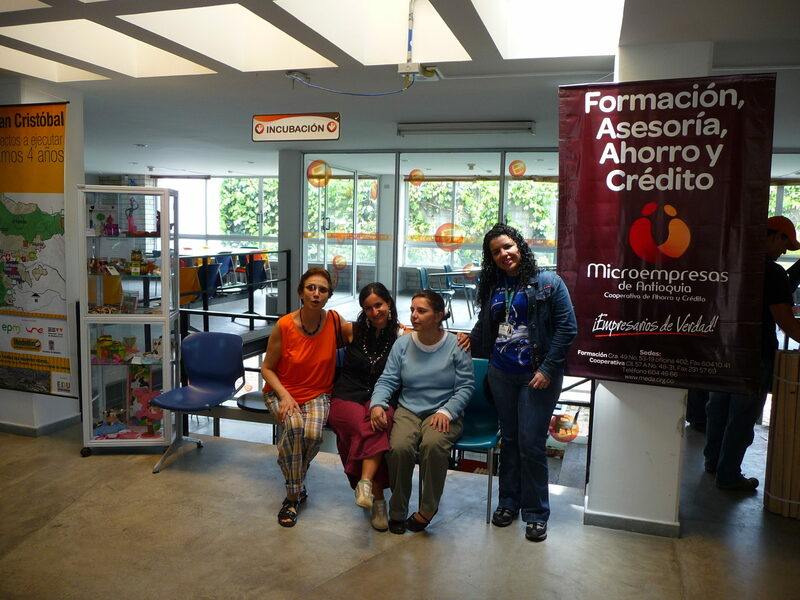 The counterpart of the project was CORFAS, a Colombian NGO. 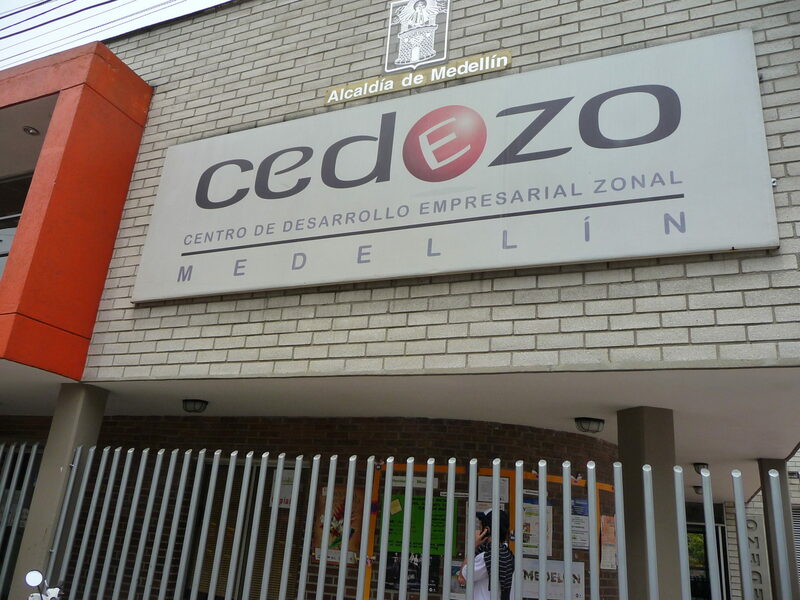 Realized in partnership with local organization Espacios de Mujer, Cáritas Arquidiocesana Medellín /Pastoral Social, Comunidad del Buen Pastor/Fundación Nuevo Nacimiento, the project pays attention to vulnerable persons, particularly women, in their fight against poverty and social exclusion. It implemented human promotion by offering educational and training services to selected marginalized groups. It favoured social participation as a complement of human dimension and promoted citizenship rights practice. Project facilitated women empowerment, recognizing their basic role in the community development. The project set up a network of community counters as point of reference and guidance for the victims of violence and as promoter of social rights. It is a committee in charge of the legal problems regarding evacuees. 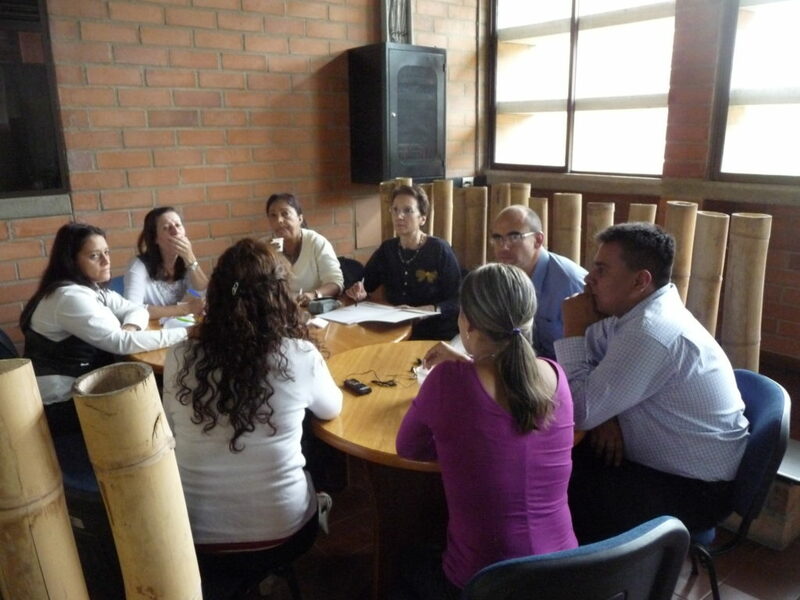 The counterpart was the local committee for human rights Pro Aguablanca. 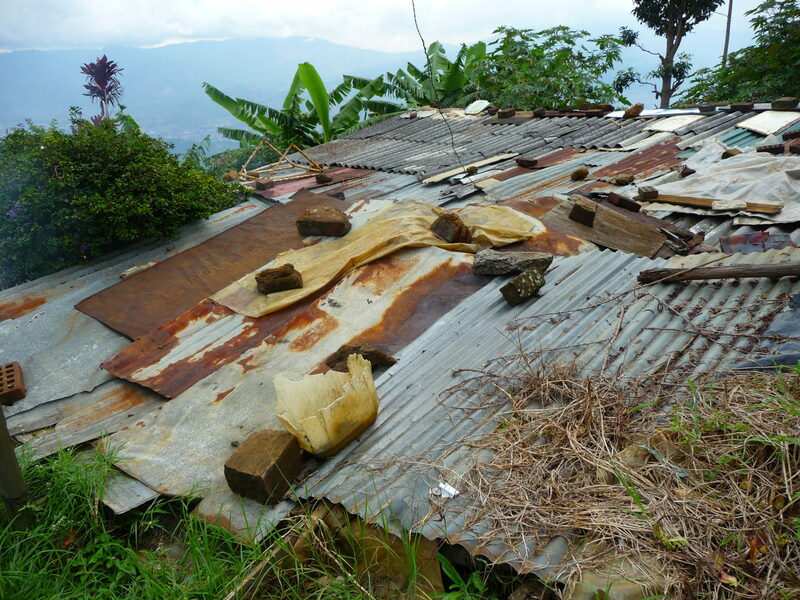 Emergency project after the earthquake in Armenia in the District of QUINDIO, n.09/2001, 2001-2002. 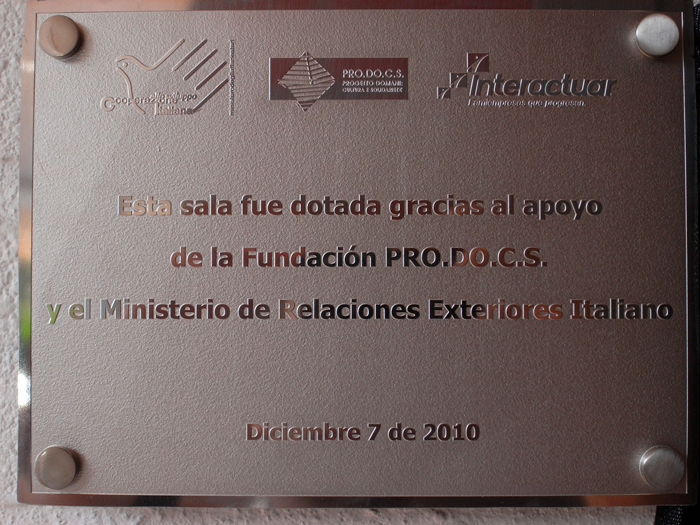 An emergency intervention in CIRCASIA area was implemented within an agreement with Italian NGO COOPI. 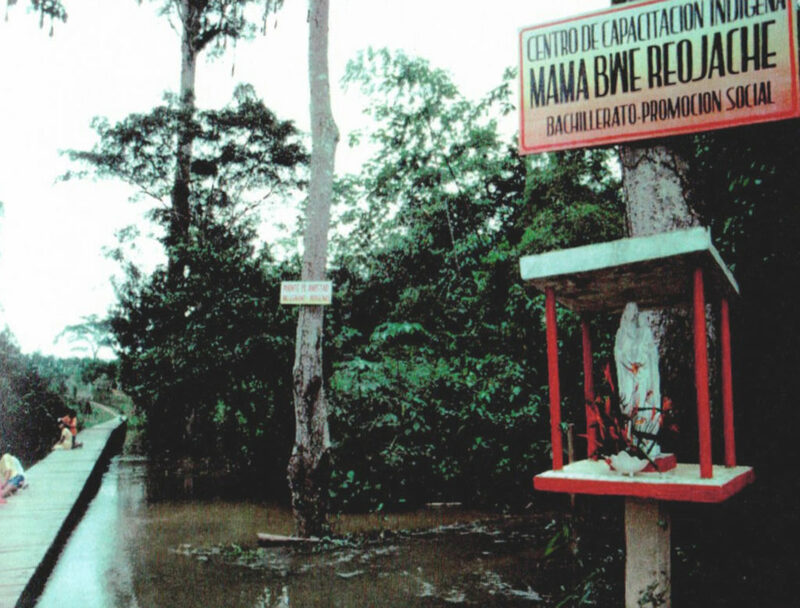 The NGO favoured an intervention to answer to the immediate emergencies of the struck population, to avoid further problems linked to the health situation and to support the formulation of location plans for the population that had been evacuated or transferred in areas next to the damaged zone. The legal representative of the NGO in the country was in charge to verify the aid given by the Italian government to the affected populations. 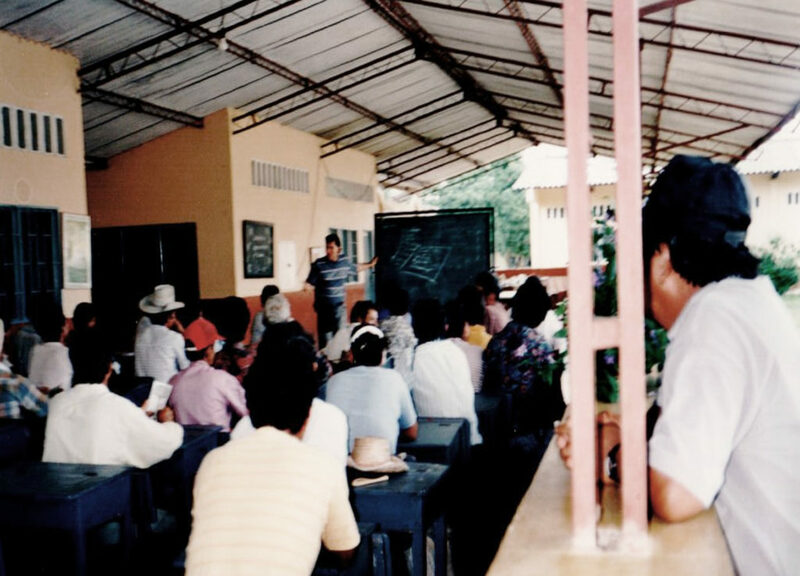 The mission had the purpose to verify the progress in distributing aid, to determine the final destination of the materials donated, to organize field trips and care planning in Bogota. The project evaluated the impact capacity of the educational models in terms of personal satisfaction and working integration of young students in collaboration with the training institutes and the assignment authorities of scholarships. The counterpart was the Municipality of Cali. The project was part of RAI-FOCSIV Convention. It deepened the aspects of production management of agricultural cooperatives in the country by supporting in particular the institutional, administrative and organizational areas the cooperatives required to the project.